Thanksgiving is all about food, family and friends. 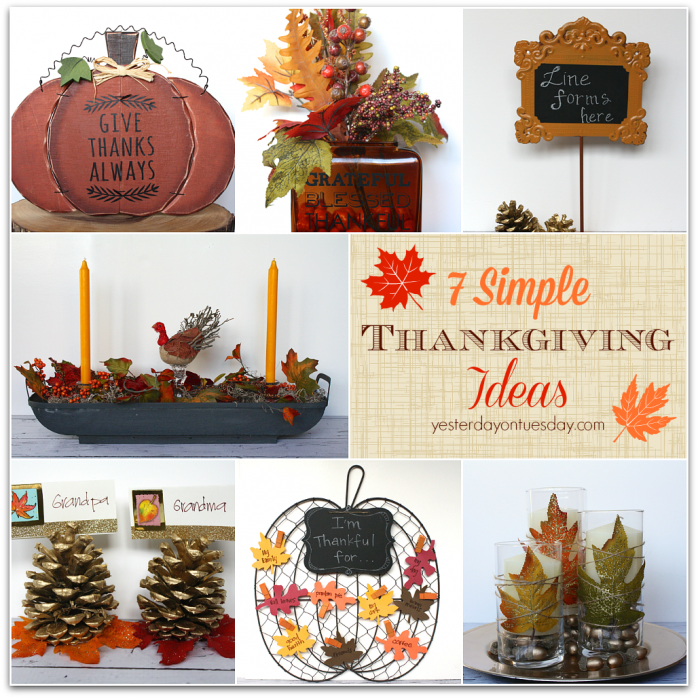 Here are seven simple Thanksgiving ideas– from centerpieces to place cards and even a family friendly activity! Supplies: Painted Wood Pumpkin and vinyl from Decorating Your Life. All materials from Ben Franklin Crafts and Frames in Redmond. Directions: Simple apply vinyl (following package instructions) to pre-painted pumpkin. 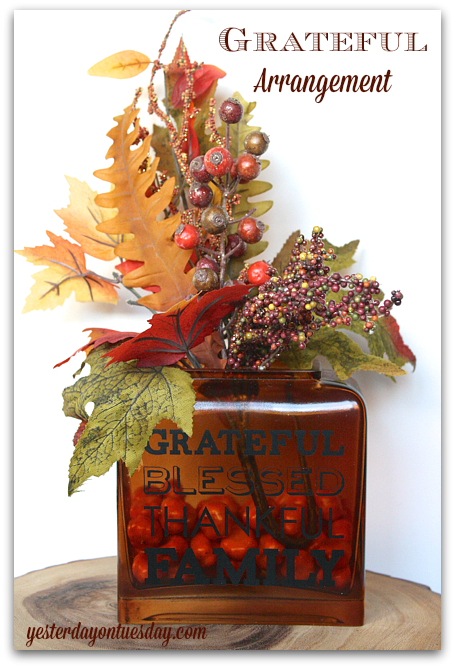 Supplies: Glass Block, paint from Design Master, vinyl from Decorating Your Life, small pumpkin filler and leaf pick. All materials from Ben Franklin Crafts and Frames in Redmond. Directions: Spray paint glass block. Apply vinyl (following package instructions). Add filler and leaf pick. Supplies: Long tray with handles, spanish moss, faux leaf and berry branch, 3 glass candleholders, two candles, floral foam and turkey. All materials from Ben Franklin Crafts and Frames in Redmond. Directions: Cut rectangle shaped block of floral foam in half lengthwise. Place in tray. Cover with spanish moss. Place candleholders in either side of foam plus one in the middle. Add leaves and berries. 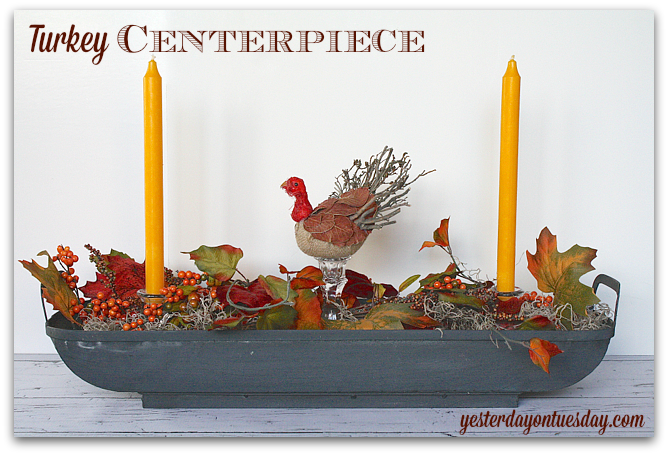 Place candles in two holders and turkey in the middle holder. Supplies: Metal chalkboard sign and chalk. All materials from Ben Franklin Crafts and Frames in Redmond. 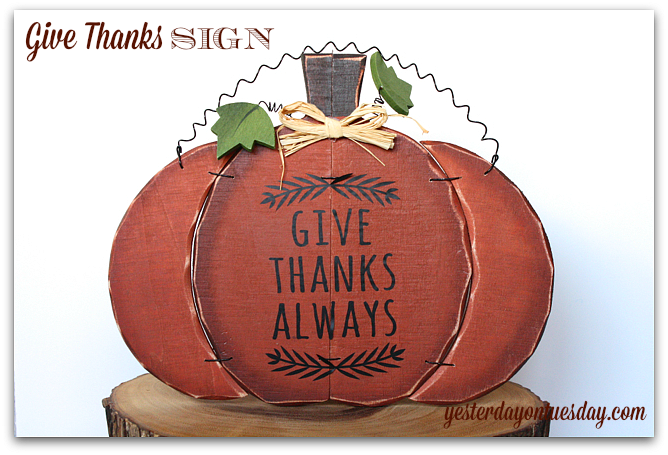 If you’ve serving your Thanksgiving meal buffet style, this sign is for you! Use it to direct guests to the start of the line. 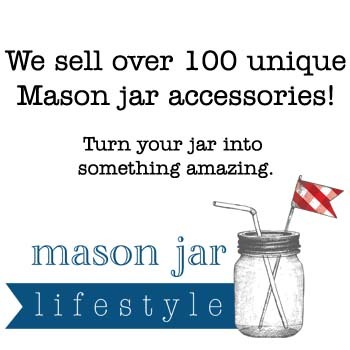 Supplies: 3 glass cylinders of varying heights, 3 candles, golden acorns, a leaf pick, twine and a gold plate. All materials from Ben Franklin Crafts and Frames in Redmond. Directions: Add acorns to cylinders and place candles on top. Snip three leaves from pick and fasten to outside of candle with twine. Place on plate. Supplies: Wire pumpkin. package of foam leaves, small chalkboard, small orange clothespins, a brown marker and chalk. All materials from Ben Franklin Crafts and Frames in Redmond. 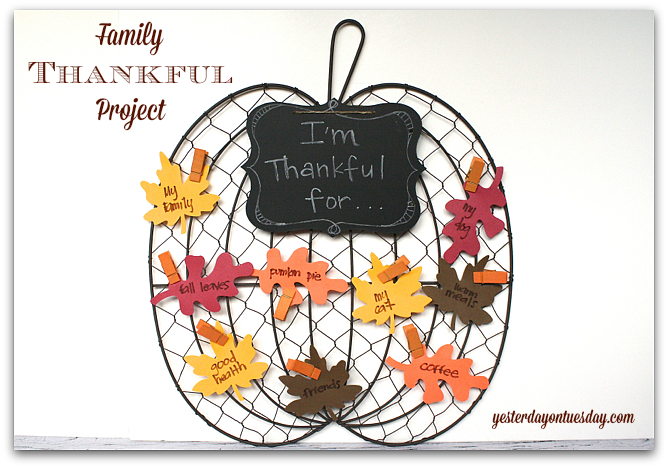 Directions: Write “I’m Thankful For…” on the chalkboard or better yet, have a kid do it! Use twine to attach to sign. 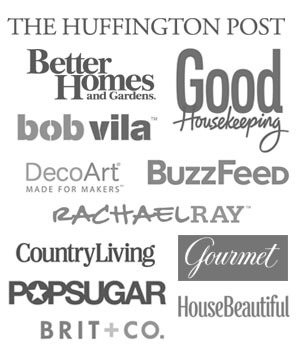 Pass out foam leaves to your guests and ask them to write down what they’re thankful for. Fasten leaves to wire pumpkin with clothespins. 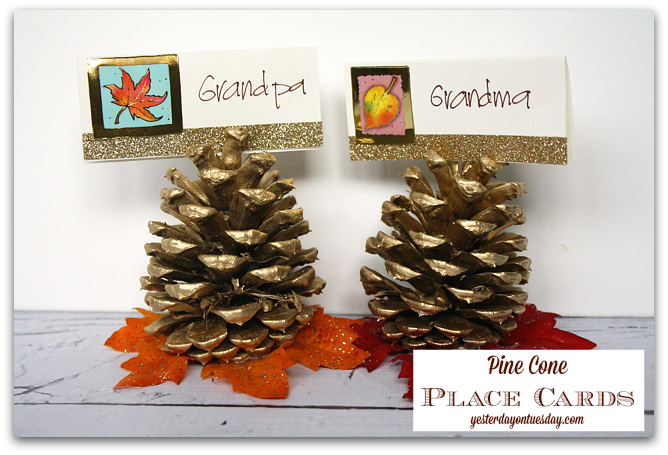 Supplies: Pine Cones, gold spray paint. glittered leaves from leaf pick. ivory place cards, gold tape, leaf stickers, and a brown marker. You’ll also need glue. 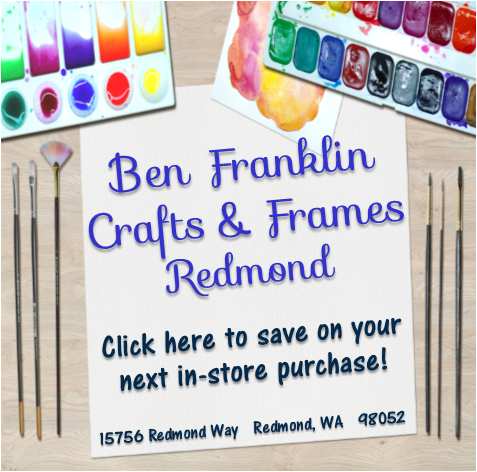 All materials from Ben Franklin Crafts and Frames in Redmond. 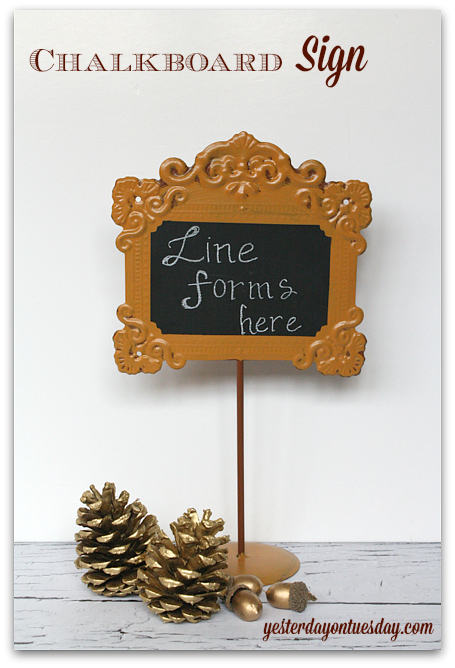 Directions: Spray paint the pine cones gold. Glue to leaves. Add tape and sticker to place cards and write names. Tuck on top of pine cones. By the way… my friend Malia from Chalk of the Town helped me with the chalkboard lettering. 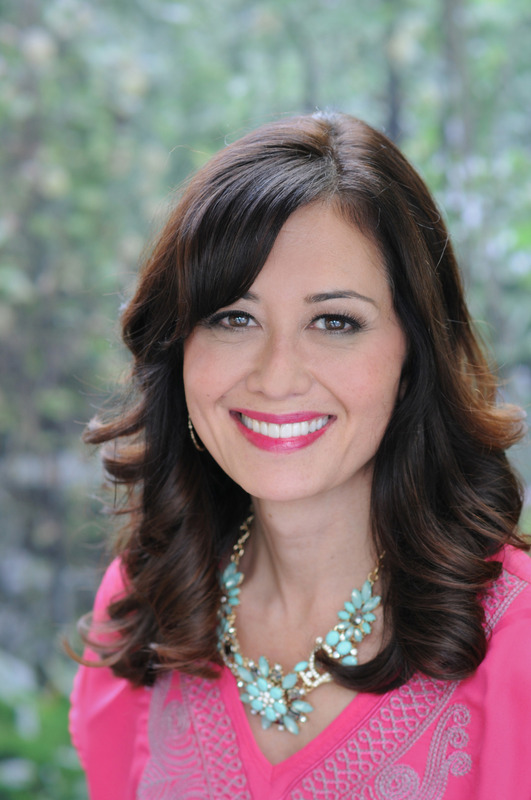 Check out her site and her Chalk of the Town FB page. She’s super talented! 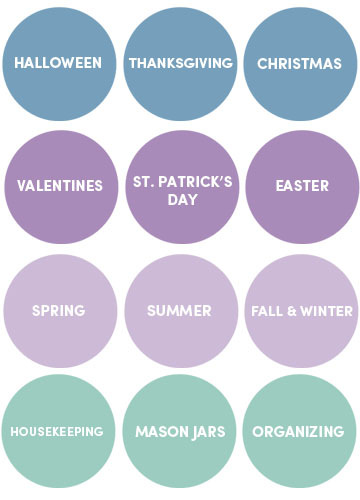 Love these ideas especially the pumpkin ones. I love decorating with pumpkins!! Thanks for the great ideas!! 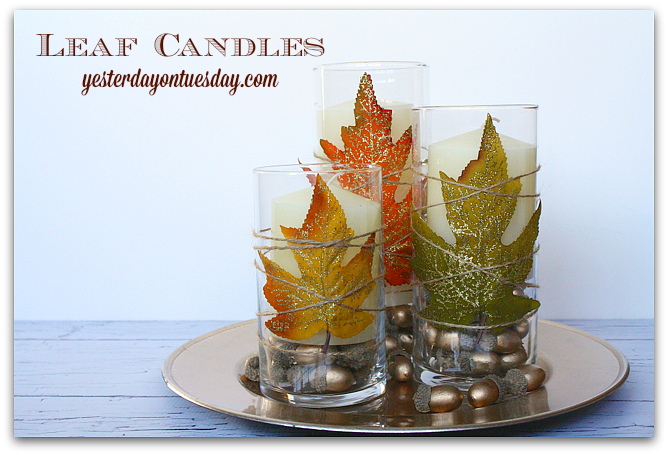 Love the leaf candles. 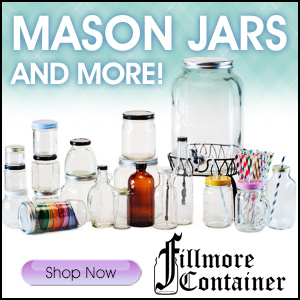 Such a simple (and affordable!) idea.